Olde Hillcrest colonial is perfectly positioned on a beautiful tree-lined street amongst gorgeous and stately homes. Expansive fenced-in lot presents many opportunities - complete with a deck, fire pit, pond and tons of green space. Inside, you will feel like you stepped into an Anthropologie store! Features include: hardwood floors, open concept living & dining and a cute kitchen with breakfast bar. Attached garage is accessed through a bonus space - potential mudroom, family room, craft room & more! Upstairs find 2 spacious bedrooms and a full bath. Lower level rec room offers additional living space. 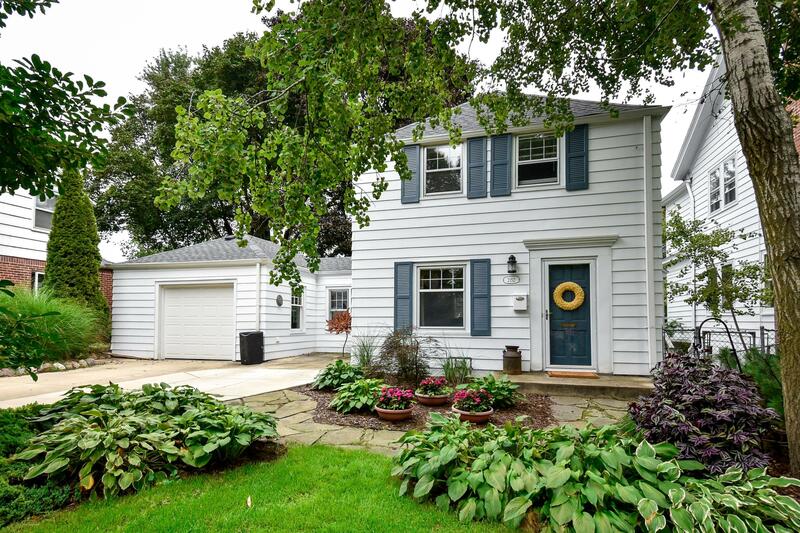 Such a great opportunity to own a home in one of the best neighborhoods in all of Tosa!